I’m a designer of digital products and experiences, currently residing in Minneapolis. I'm available now soon for contract design work. Let's talk! Most recently, I worked at Facebook. Before that, I designed hardware + software experiences for clients including Fitbit and Lytro at New Deal Design in San Francisco. I collect rare R&B and Disco records from the 1980s. Find me on Facebook, Twitter, LinkedIn and Rdio or send an email. 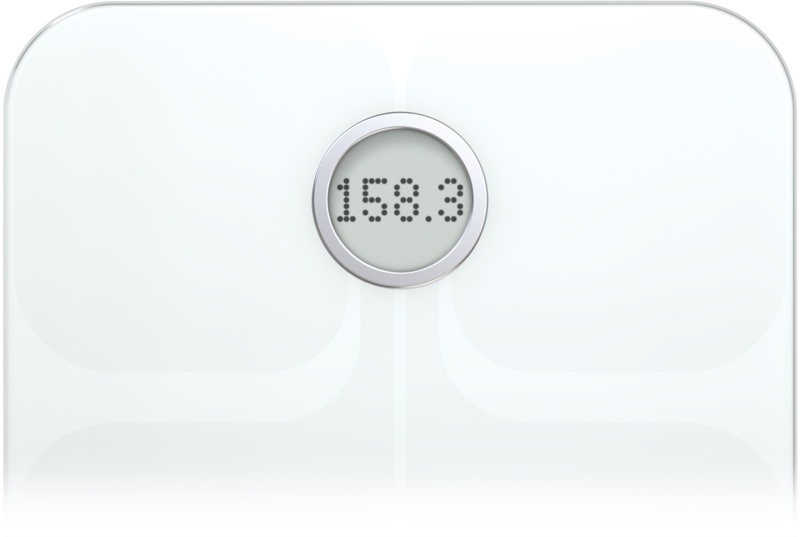 I led experience and interaction design on the Fitbit Aria scale. We went beyond the typical scale experience and designed a friendly, light-hearted product full of personality. It’s a scale that isn’t scary. Snappy animations, game-like weight reveal and personalized progress icons make for a scale you actually enjoy. 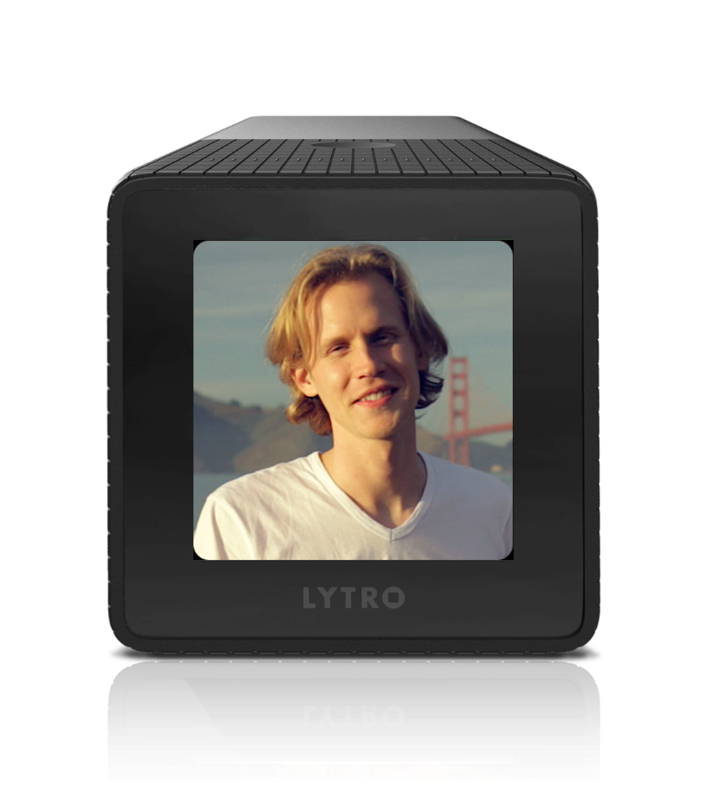 I led the experience and interaction design team on the first Lytro—a revolutionary light-field camera. Starting from scratch, I helped Lytro put science fiction technology into a consumer package while leaving conventional camera interfaces behind. A prototype I created to show how switching between capture and review could be fast and natural. 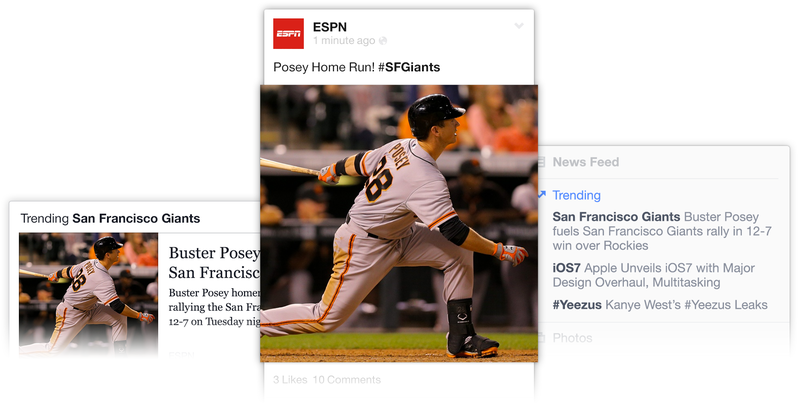 As a product designer, I helped found the public content team within News Feed and created features to help users engage with real-time content from their circle of friends—and beyond. Early mockups showing real-time features including hashtags and trending topics with news headlines for context. Comment systems didn’t scale with the internet. I designed a ranking and reply system that made super high-volume conversations legible and enabled celebrities and journalists to respond directly to their fans. A prototype shows a ranked conversation where the post’s author (a New York Times journalist) is participating. Thanks for looking! Want to work together?